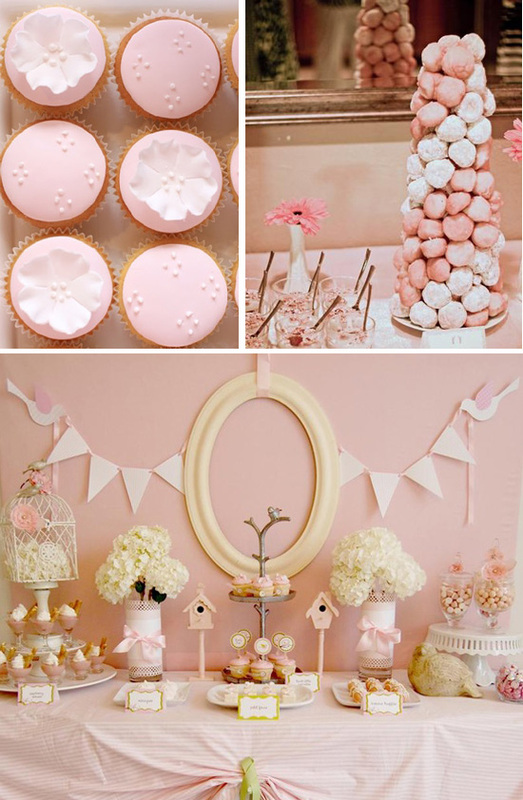 We're currently helping out on the decor side of a very special baby shower for a little girl that is (I'm sure) just so eager to meet the world. 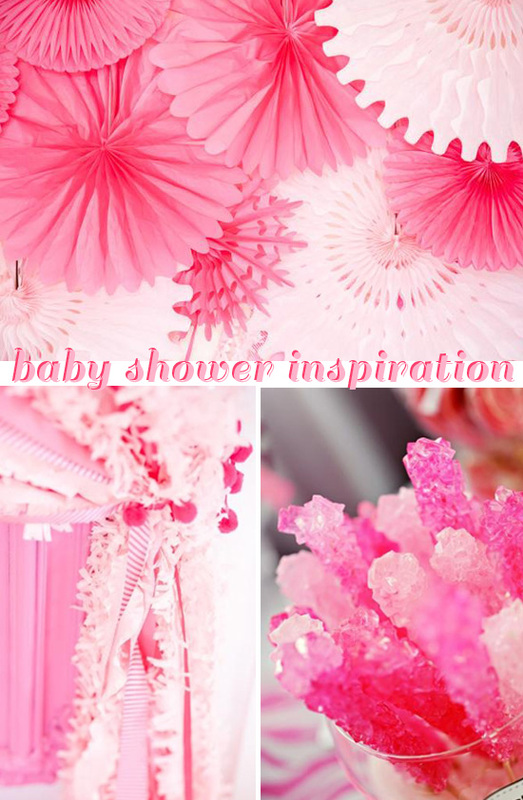 Baby showers are such fun to plan - there are so many little details you can incorporate here and there to make it something special for the mom-to-be and for the guests who are coming to celebrate with her. Right now, the biggest decision that lies before us is whether to go for the modern, fun and bright themes that are mixed with hot pinks, cherry reds and burnt oranges or the softer, more antique leanings of baby pinks, soft greys and butter yellows. Which do you prefer?